IBASSIN: SFL AND FLW CANADA GOES ORANGE! 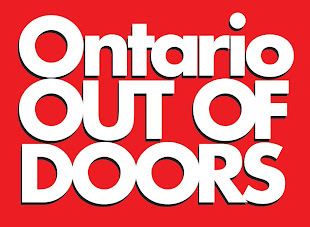 FLW Canada, Canada's largest professional bass tournament trail, and Shootout Fishing League (SFL), Eastern Ontario's leading open event organization and Carrot Stix, Fishing's fastest growing rod and reel brand, announced a major partnership today, with Carrot Stix being named as each events main presenting sponsor. 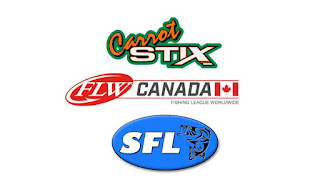 All 2017 events by SFL(6), and FLW Canada(4) we be presented by Carrot Stix! C.E.O. 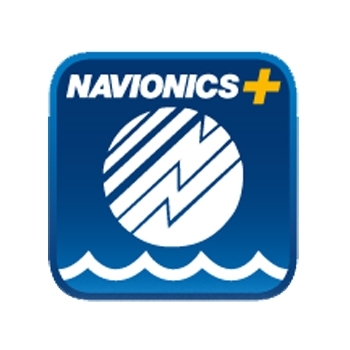 Cory Banford says "we could not be more excited with this partnership with such an exciting group, and growing company. 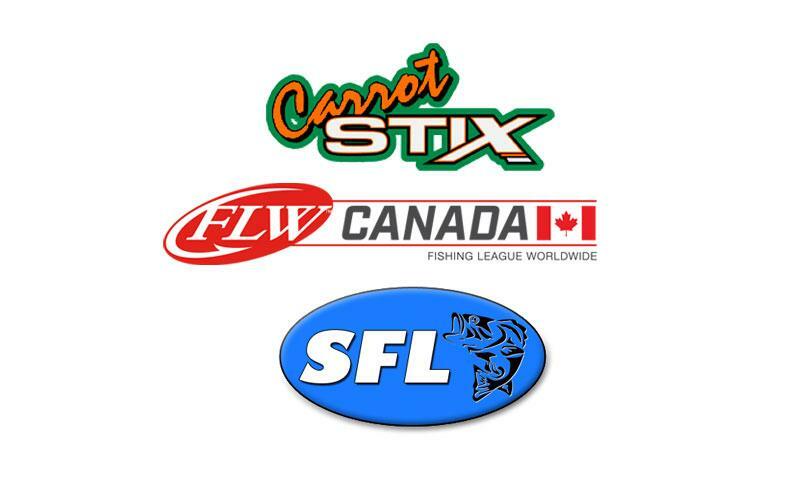 They already sponsor FLW in the USA, so the fit is natural for both SFL/FLW Canada and Carrot Stix. We look forward to helping Carrot Stix grow north of the border with both our organizations, and all our amazing supportive anglers"
Carrot Stix in the past few years have been turning anglers heads to their product because of the quality, and range of high end rods! Carrot stix also offers a lifetime warranty, which makes it a no gamble purchase for the angler! Tournament Anglers will get a first look at the partnership in action on June 18, from White Lake with SFL, and FLW Canadian anglers on June 24/25 from Rideau Lake.